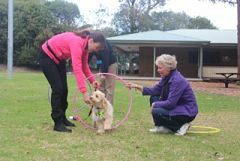 Did your dog miss out on puppy classes? 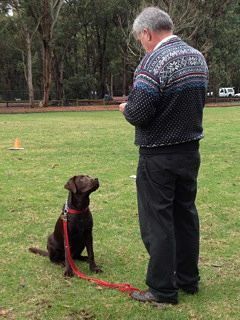 Or perhaps still needs more training after puppy classes? 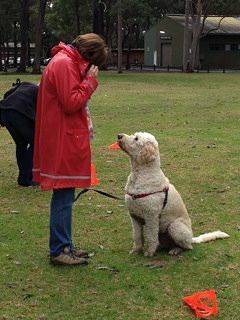 If the answer is YES, then Pooch Professional's Family Dog Training maybe just what you and your canine companion need. 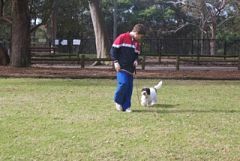 This dog training is specifically targeted for dogs over 4 months of age. 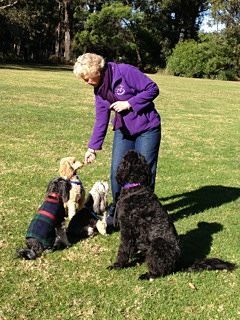 Classes are fun, informative and cover general obedience and training for every day situations. When: 1 hour class on Wednesday mornings or Wednesday evenings.